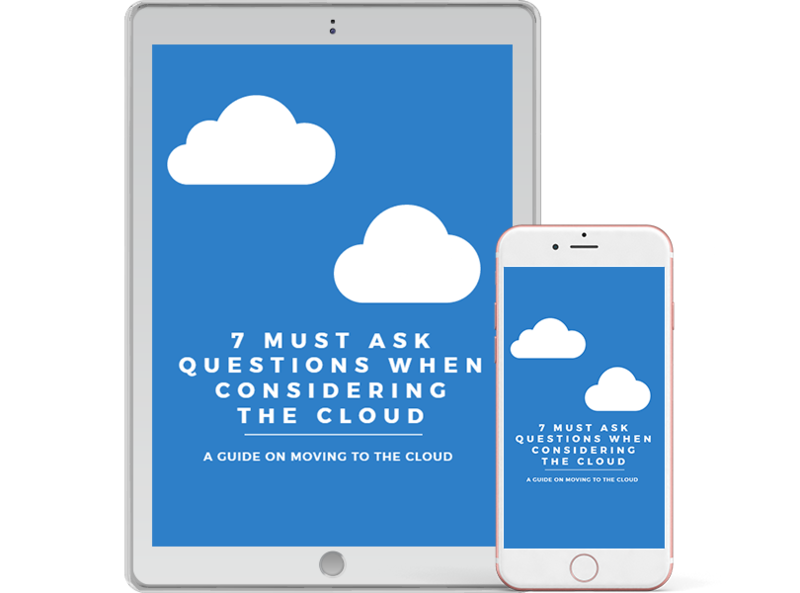 If you stick to these 7 questions, you can make sure your move to the Cloud is easy and drama free. While all Cloud technology attempts to deliver the same outcome – (work from anywhere, anytime, on any device), products, services and time spent can vary greatly. want to be sprung with nasty surprises after you've signed the contract! A guide on moving to the Cloud.